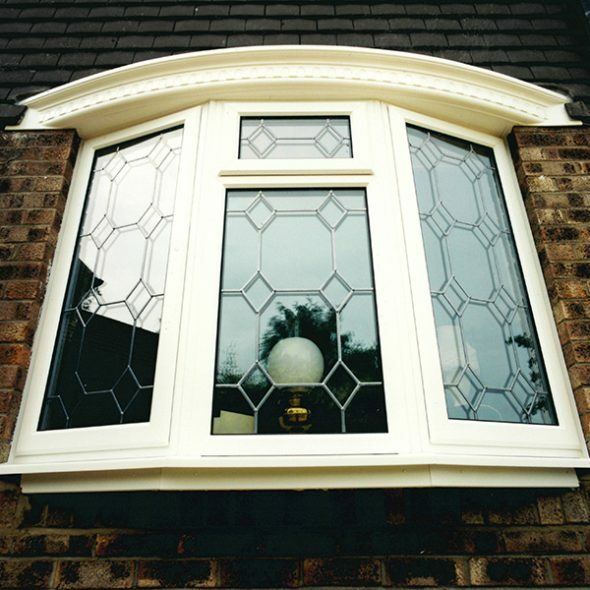 Whatever your requirements, our windows can be tailor-made to match. 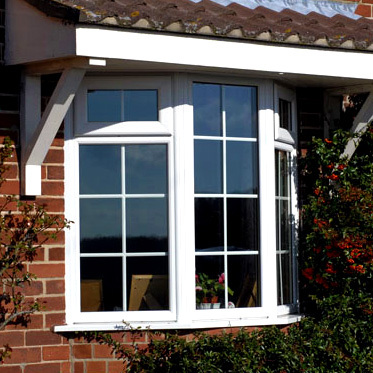 Countrywide Windows are experts in the design, supply and installation of a wide range of windows throughout Bridgwater, Somerset and beyond. Our windows can also be tailor-made to match your specific requirements – whether you are looking to improve heat insulation, security or enhance the overall appearance of your property we can help. Our products can cater for numerous budgets, tastes and lifestyles. Bay Windows are a beautiful and eloquent external feature that would be a welcome addition to any property, whilst internally they create a sense of space and light. The sash window is used both commercially and domestically and are most commonly made up of two sashes that slide up and down. 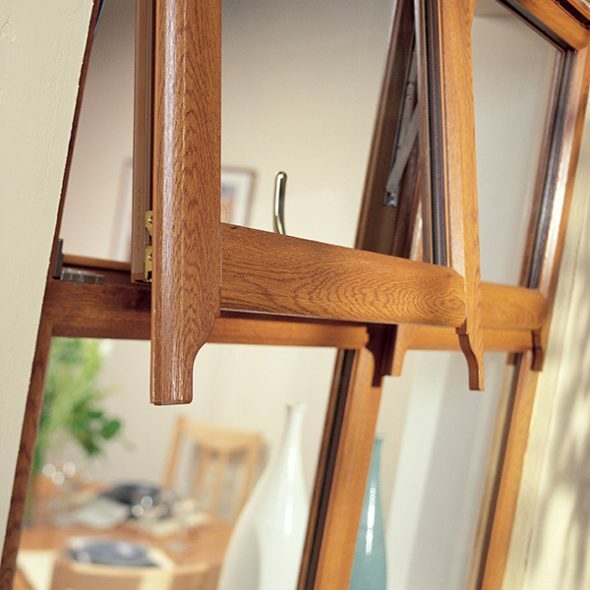 Casement Windows have outwards opening panes and can be combined in almost any layout with fixed panes. 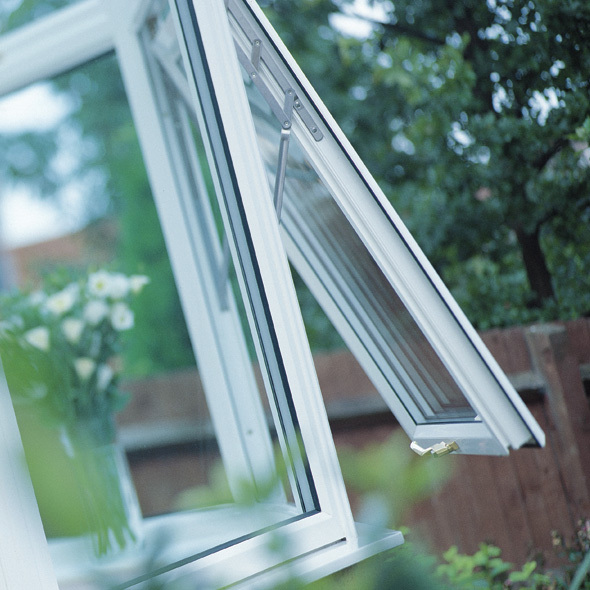 Tilt and turn windows can tilt in for a secure way of breathing air into your home, but can also open fully for ease of cleaning, maintaining and repairing. 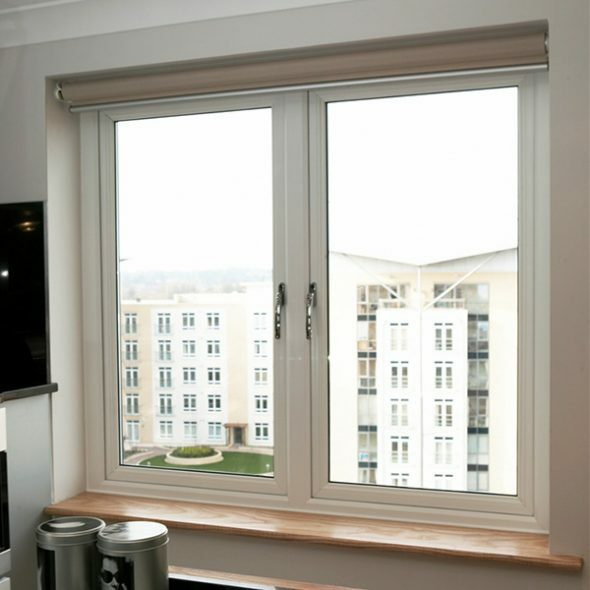 Double glazed windows are a fantastic investment adding value and a new dimension to your property.